Art museums aren’t for everyone. Whether it’s wandering endless halls of portraits depicting old white guys, or having to endure a bunch of hipsters claiming that a solid black canvas is “so deep,” having to plod through a museum can be a real drag if the subject material isn’t your thing. But that doesn’t mean you should swear off museums forever. If food is the only reason you get out of bed in the morning, then you need to check out these epic museums around the world that are dedicated to your favorite munchies. From ramen to watermelon, celebrate the history and cultural importance of these foods by visiting these 9 museums — and be sure to fill your belly before you exit the gift shop. What do you think of when you think Italian food? Pasta, of course. 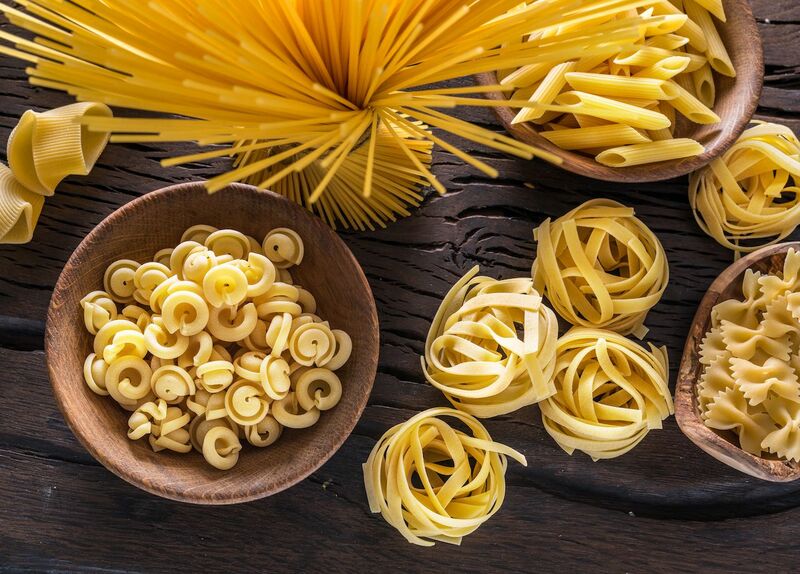 The Italians honor their favorite carbohydrate with a full-on party in its honor, showcasing the history of pasta in their country. If you’ve ever wondered how a certain pasta got its shape, how the food came to such prominence in Italy, or had a desire to thumb through historical texts documenting pasta’s evolution over the course of centuries, this is the spot for you. Fair warning — you’re going to be hungry when you leave, but you’re in Rome, so appeasing your craving for carbonara is a pretty easy task. Langhirano is home to another epic Italian food museum, and this time prosciutto is the ospite d’onore. 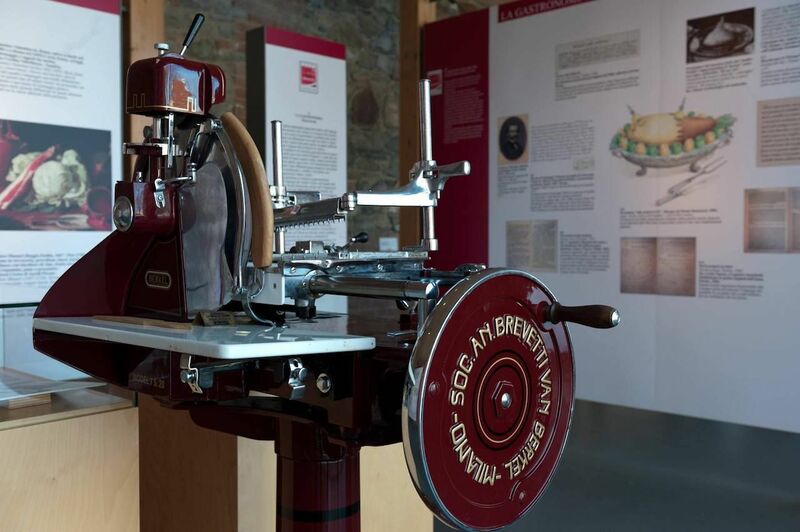 The salty, tangy prosciutto di parma is a delicacy here, and the museum takes you on a deep dive into the history of pork’s various incarnations, from basic ham all the way up to prosciutto. After a visit here, you’ll definitely better appreciate all the work that went into making that prosciutto the next time you’re at the deli. Ramen, in its purest form, is an art that requires a lifetime to master. So it goes without saying that like all lifetime accomplishments, the story of ramen deserves a museum in its honor. 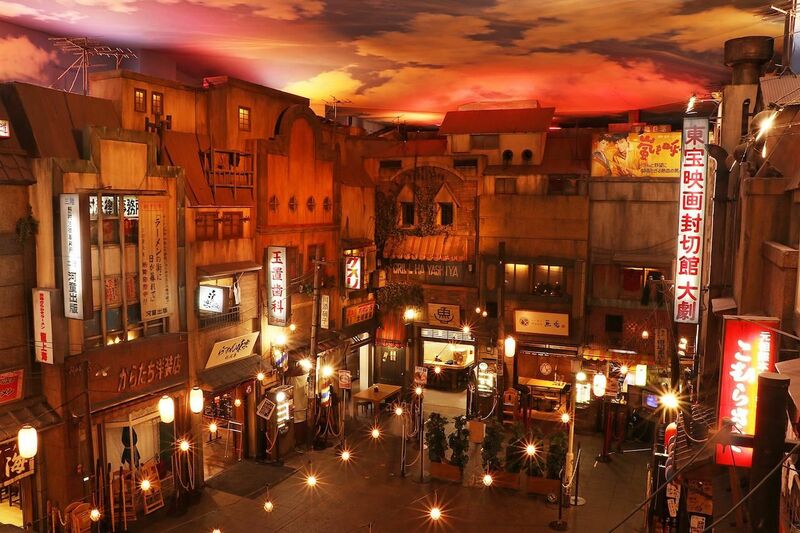 Shin-Yokohama is a three-story colosseum to the stuff, complete with a theme park, guided tours, and plenty of opportunities to sample famous recipes from the nine ramen shops on site. 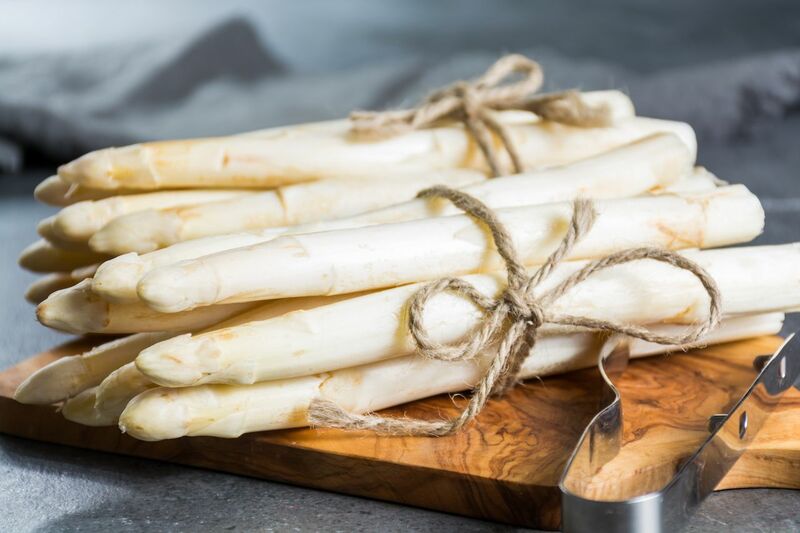 Whether it’s sauteed in butter and served as a side, chopped into a salad, or caramelized into a main dish, asparagus is one of those versatile veggies that has become a favorite crop the world over. Germans, in particular, are incredibly fond of asparagus — enough that they felt it necessary to erect an institution surrounding what they’ve affectionately dubbed the “royal vegetable.” The museum itself is lodged across three floors of a historic 15th-century building and features exhibits, a detailed history, and an outline of the conservation efforts that have made this once-elusive vegetable affordable for the masses. You can also check out Andy Warhol’s painted tribute to the food. Happy Spargelzeit. 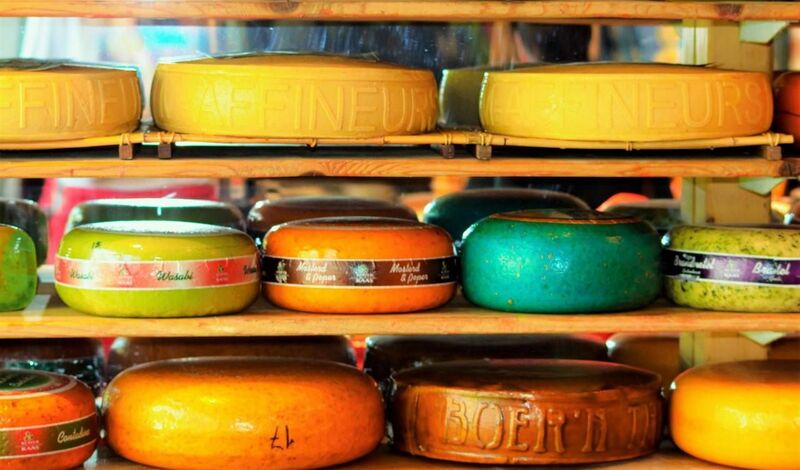 Cheese gets its proper turn in the limelight at the Amsterdam Cheese Museum. Enjoy a free cheese tasting, explore the history behind cheese making, brush up on the most famous Dutch cheeses, and soak in the knowledge of the museum’s “committed cheese guides” as you make your way through the grounds. Be sure to take a photo of the world’s largest cheese slicer, and take as much vacuum-wrapped cheese with you as you can fit in your checked bag. Not to ruin your dream, but the answer is no — the museum isn’t looking for any additional cheese guides at this time. There are several chocolate-themed museums around the world, but none more deserving of a visit than this one. The Jacques-Torres Chocolate Museum is designed to be as informative as it is drool-inducing, offering a behind-the-scenes look at the process of making chocolate and a thorough history of the sweet’s role in historical events and celebrations. 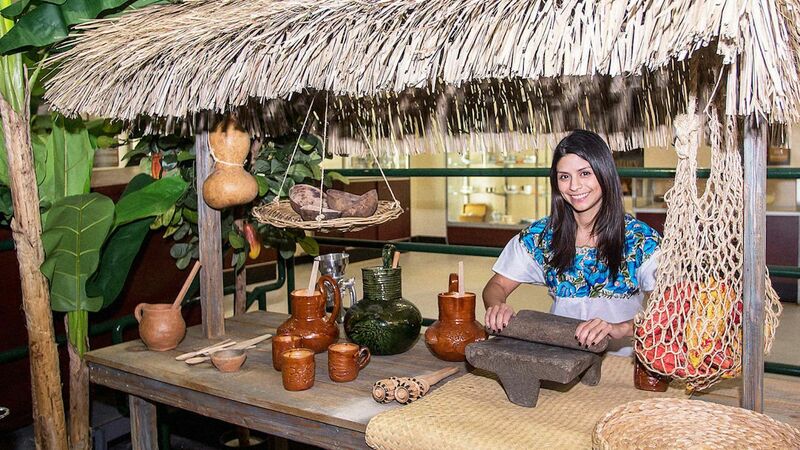 You’ll also enjoy nine different tastings along your tour, before ending it with a Mayan-inspired hot chocolate. The gift shop is stocked and ready to send you out the door with enough loot for everyone you know, but we won’t tell if you decide to keep it all for yourself. You may not think of watermelons when you think of China’s capital city, but the area to the south of Beijing is actually among the world’s most fruitful watermelon producing regions. The residents in the Panggezhuang Township love watermelon so much that they created a 4,000-square-foot museum for it. You’ll tour past gigantic wax impersonations of the watermelon, and if you can read Chinese, you can lose yourself in a number of whimsical poetic tributes to the fruit, which unfortunately offer no English translation. The only bit of concern is that the museum certainly instills a burning desire to eat watermelon, but you have to satisfy that craving outside, as no watermelon is actually served at the museum. Though you may associate croissants with France, they take croissants quite seriously in Poland too, enough so that the recipe for their beloved St. Martin’s Croissant is legally protected under EU law; it’s not a St. Martin’s Croissant if it’s not folded exactly 81 times. 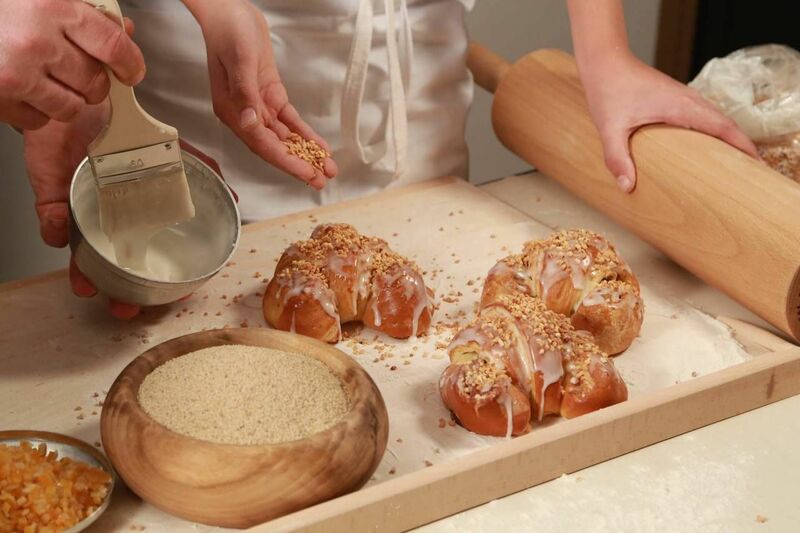 The Poznan Croissant Museum pays tribute to the very specific recipe of this national favorite pastry. The museum gives you the chance to observe and take part in the process of baking St. Martin’s croissants, and odds are you’ll get more than your fill in the process. 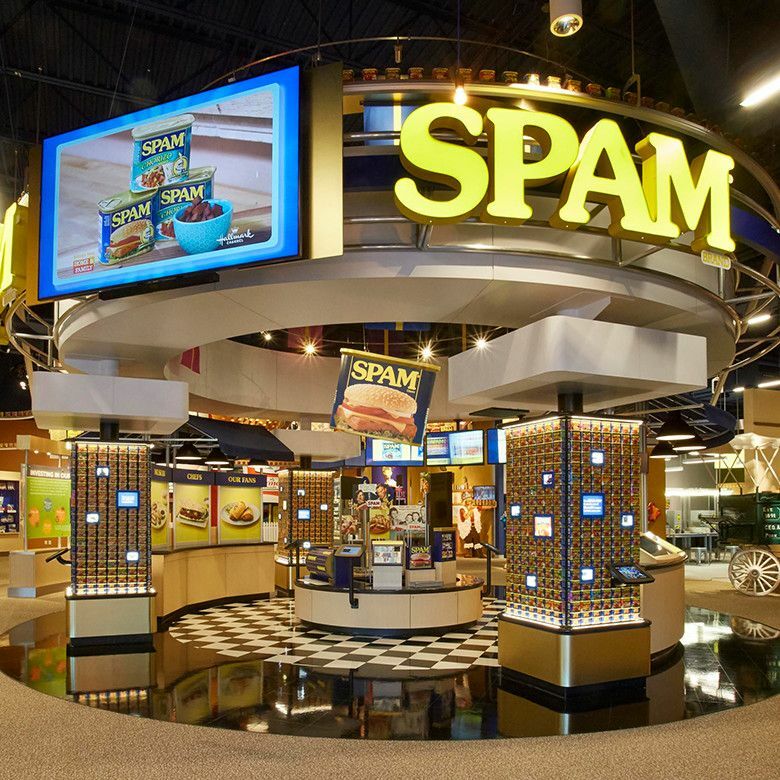 Hormel invented SPAM back in 1937, and over the ensuing decades this canned delicacy of processed pork parts has developed such a notorious reputation that the SPAM brand was compelled to open a museum. SPAM is by all accounts a cult phenomenon in modern times, and if you’re on board with the salty goodness, then this is the place where you’ll finally be among your kind. You can view old advertisements and packaging, learn about how and why the product rose to acclaim during World War II, play with interactive exhibits, and get your fix on a snack that you probably don’t get enough of back home.